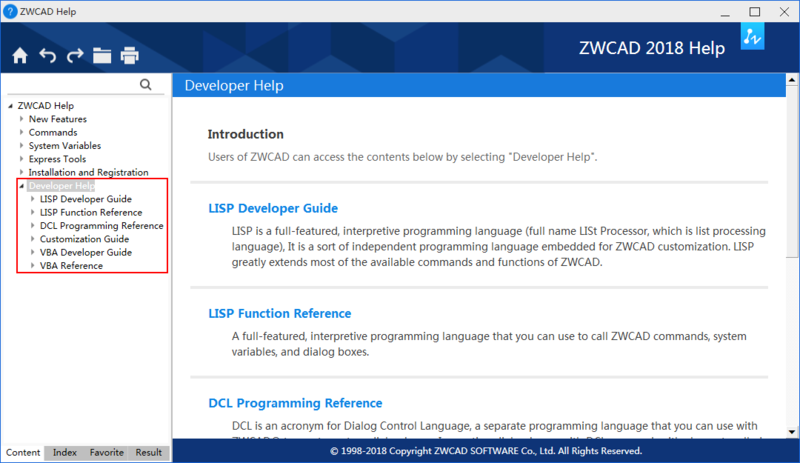 Download and install the latest ZWCAD, and refer to ZWCAD Help > Developer Help to start your development. 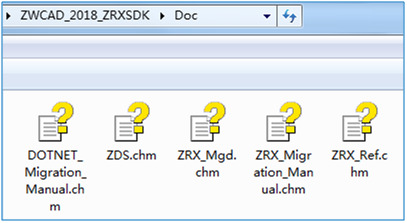 Download and install the latest ZRXSDK, and refer to all related documents in folder ZRXSDK\Doc to start your development. You can download detailed documentations for all APIs Here.